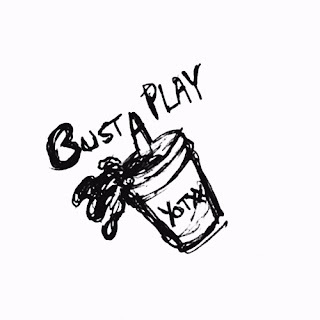 Yung On The 20 - Bust A Play [Audio] - Hip Hop Indie Music: Support Indie Hip Hop Dreamers, Lifestyle. YUNG ON THE 20 is 1/3 part of the musical group, W.A.R., an acronym for willing-able-ready, and an entrepreneur. Representing Boston, Ma, Yung On The 20 has been rapping since middle school and is now on the uprise with his gritty vocals, witty bars, and catchy chorus'.